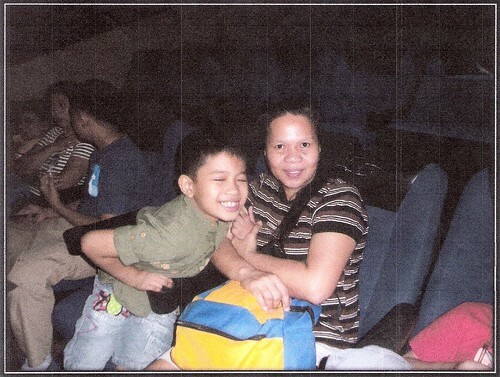 The Autism Society Philippines Naga Chapter, with the support of SM Cares, held a sensory friendly movie screening 7 September 2014. Mr. Santos G. Braga, ASP Naga City Chapter President, Mr. Christopher Molin, Chief of Naga PDAO and SM Mall Manager Mr. Westley Villanueva partnered to hold a unique experience for 70 participants composed of pupils, parents, and teachers from Naga Parochial School, San Rafael Sped Center, and Naga Central School II SPED Center. The activity was formally started with a simple prayer and the Philippine National Anthem which was led by Ms. Edwina Oco. This was followed by a message coming from Mr. Braga, then a message from the SM City Naga Management Representative. ‘Planet Earth’ and ‘Project Noel’ were the movies shown. Such movies promote advocacy in caring for Mother Earth. Appreciation of God’s creations and valuing those are inculcated in the minds of the viewers. Indeed, such movies help the community be more responsible citizens of the country in terms of environmental management and conversation. About the contributor. Rona M. Saulon is the Secretary of ASP Naga Chapter and one of the organizers of this event.